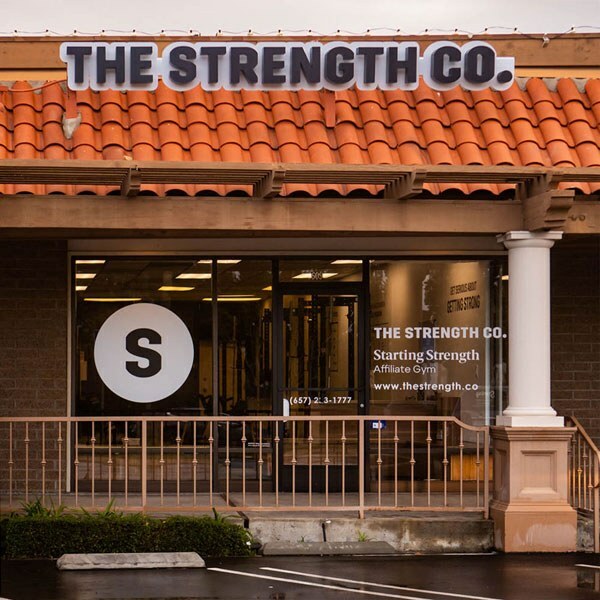 The Strength Co. is a Starting Strength Affiliate Gym located in Northern Orange County, CA. 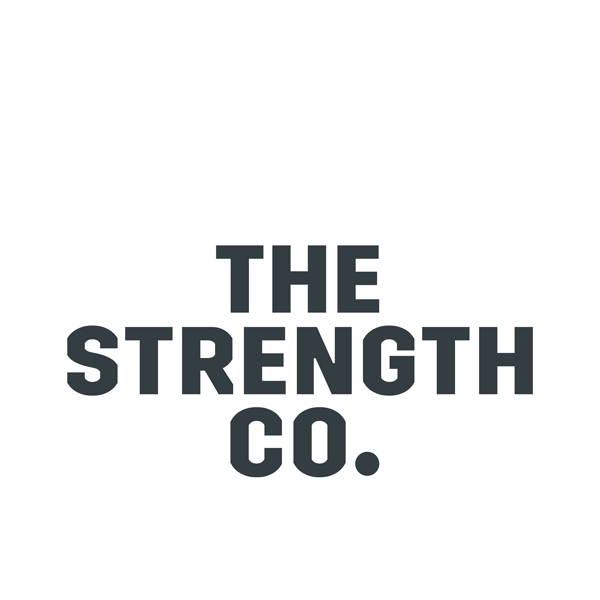 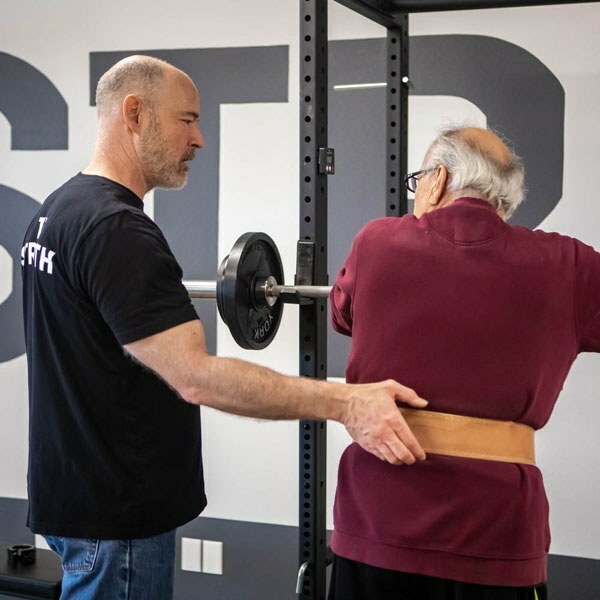 A private gym that exclusively offers Starting Strength, we seek to coach all individuals who desire to get strong, regardless of age, or athletic background. 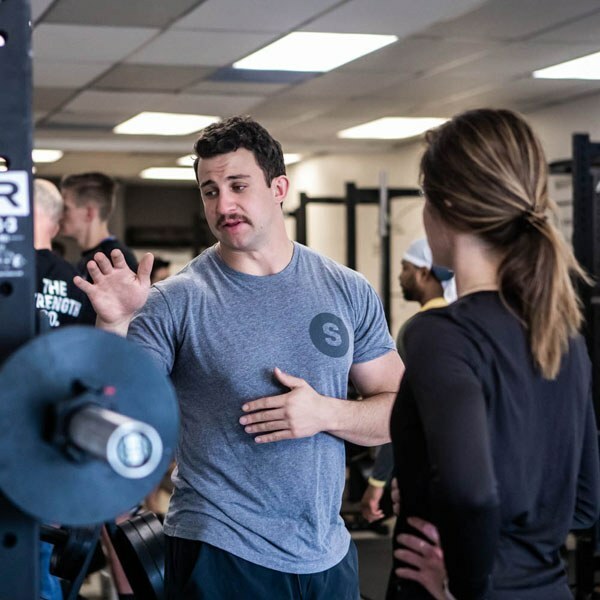 Our coaches are experts in Starting Strength programming, lift mechanics, nutrition, and recovery. 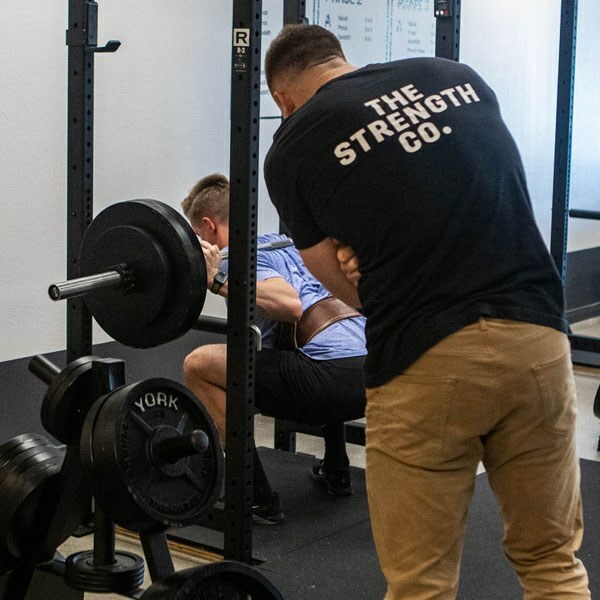 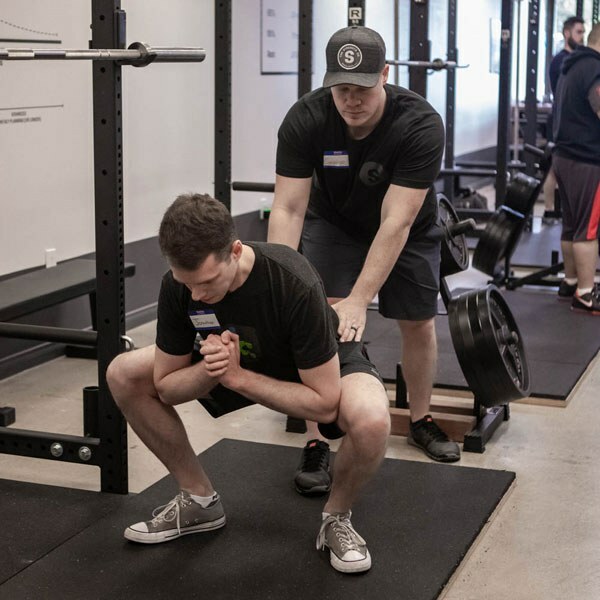 We host private, and small coached group sessions to ensure that all trainees get the attention they need to make rapid, safe and effective progress to get strong.